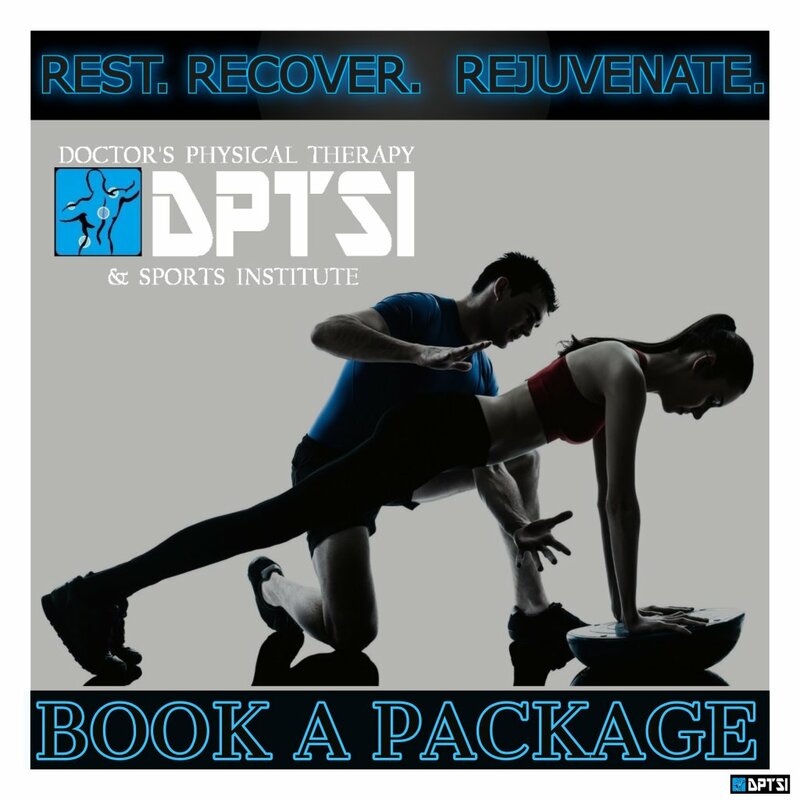 Doctor's Physical Therapy & Sports Institute is proud to introduce a recovery center for athletes. It is important to take care of your body so your body can take care of you! Our Athlete REST. RECOVER. REJUVENATE. program, open to all patients, offers top-of-the-line products to ensure that your body is taken care of. 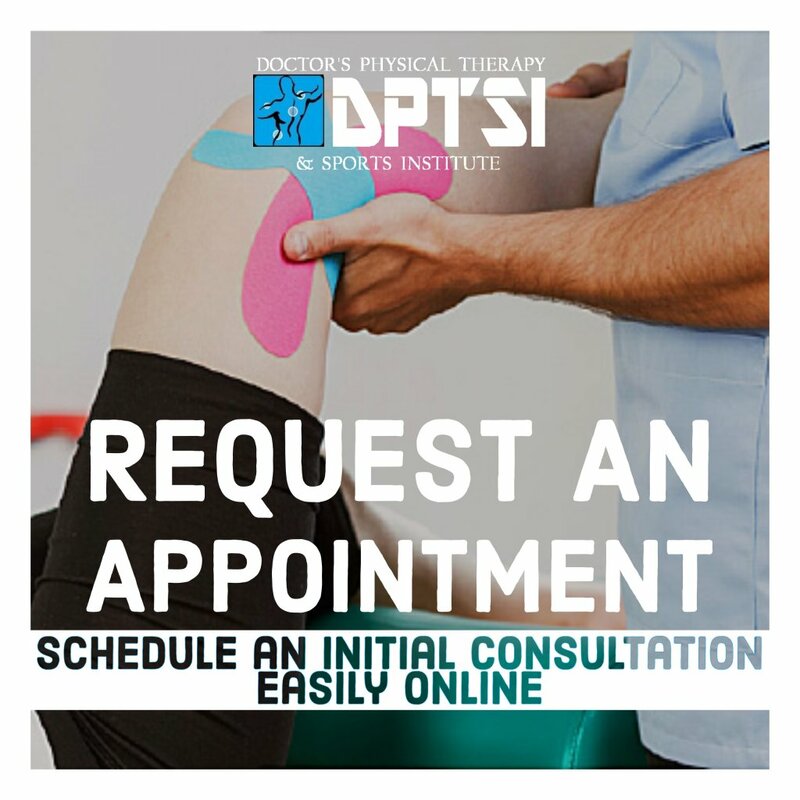 Schedule your appointments Online. Walk-ins are always welcome, please see below for details. After workouts do you experiecnce muscle ache, burning, weakness, rapid breathing? You may be experiencing the unpleasant feeling of lactic acid build up. Although these symtoms may be temporary, it may be caused when too much acid builds up in your bloodstream. The most common reason for this acid buildup is intense exercise. When you exercise, your body uses oxygen to break down glucose for energy. During intense exercise, there may not be enough oxygen available to complete the process, so a substance called lactate is made. Your body can convert this lactate to energy without using oxygen, but this lactate or lactic acid can build up in your bloodstream faster than you can burn it off. The point when lactic acid starts to build up is called the "lactate threshold." Your body now has a build up of lactic acid in your muscles, and in time your body will flush it out,. How can we help accelerate the breakdown of lactic acid from our body to reduce the symptoms and return to homeostasis? DPTSI now offers our exclusive REST. RECOVER. REJUVENATE. program. We have a special focus on helping Athletes achieve Optimal Performance. Recover & Train with AlterG® Anti-Gravity Treadmills® AlterG® Anti-Gravity Treadmills are leading the revolution in un-weighting therapy. With more freedom, greater precision, and broader application, AlterG enables people to move in ways they could never have imagined. All to recover, maintain, and enhance physical function for better mobility, health, and performance. Want to improve your pace and conditioning without the wear and tear on your muscles and joints from ground and pound workouts? DPTSI is now offering the latest and most innovative technology from AlterG with Stridesmart. Get instant feedback to achieve better results by leveraging AlterG’s new video monitoring, data interface and customizable workouts. Prevent bad habits or future injuries by seeing and correcting deficiencies in real time. 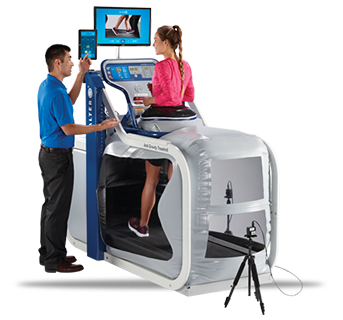 HydroWorx's patented, integrated underwater treadmill is revolutionizing physical therapy, sports medicine and conditioning. These aquatic treadmills smoothly accelerate up to 6 mile per hour and allow the user to correctly simulate land-based walking, running or sports-specific activities but without the bodyweight and joint impact an individual experiences on land. 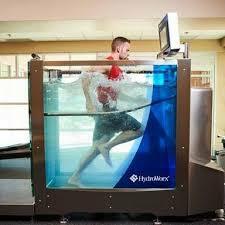 Benefits of using an underwater treadmill include: -Promotes early range of motion, Initiates gait training in low impact environment, Replicates the proper biomechanics of land-based movements to improve gait patterns, Improves cardiovascular stamina, Increases healing and strengthening of injured tissues, Injury prevention tool, Improved muscle strengthening. 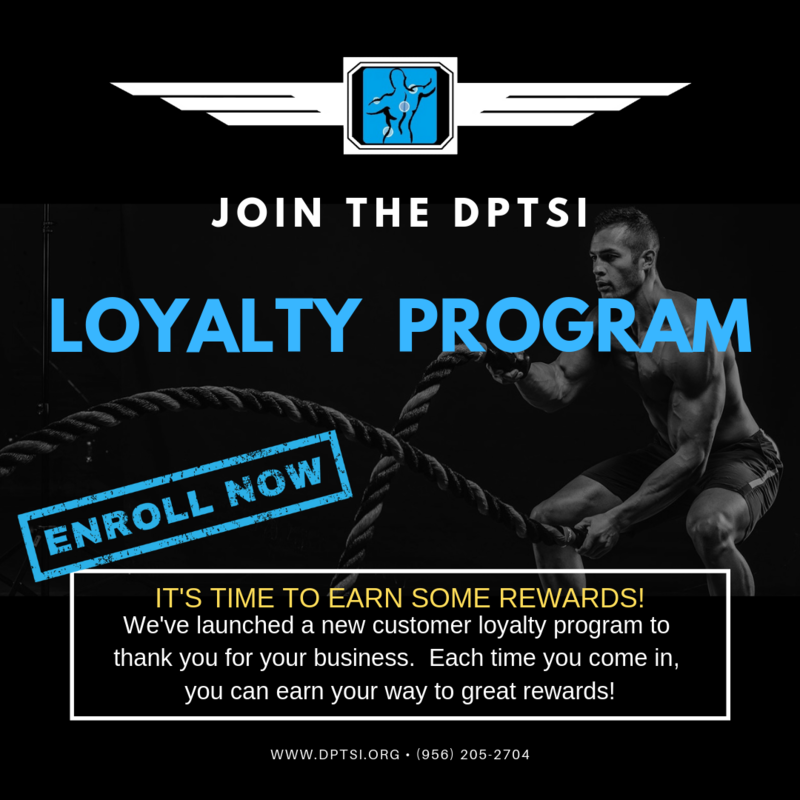 DPTSI is proud to offer recovery, pain relief and wellness services with THOR® Low Level Light therapy. Localized treatments can greatly enhance results, particularly for wound healing, inflammation and pain control. Muscle and tendon pain melt away under the healing touch of a Pure Wave Massage. The powerful percussion head penetrates deep into muscle tissue to relieve pain and speed muscle recovery. The speed dial also lets you dial back the intensity, to treat sore tendons and joints. 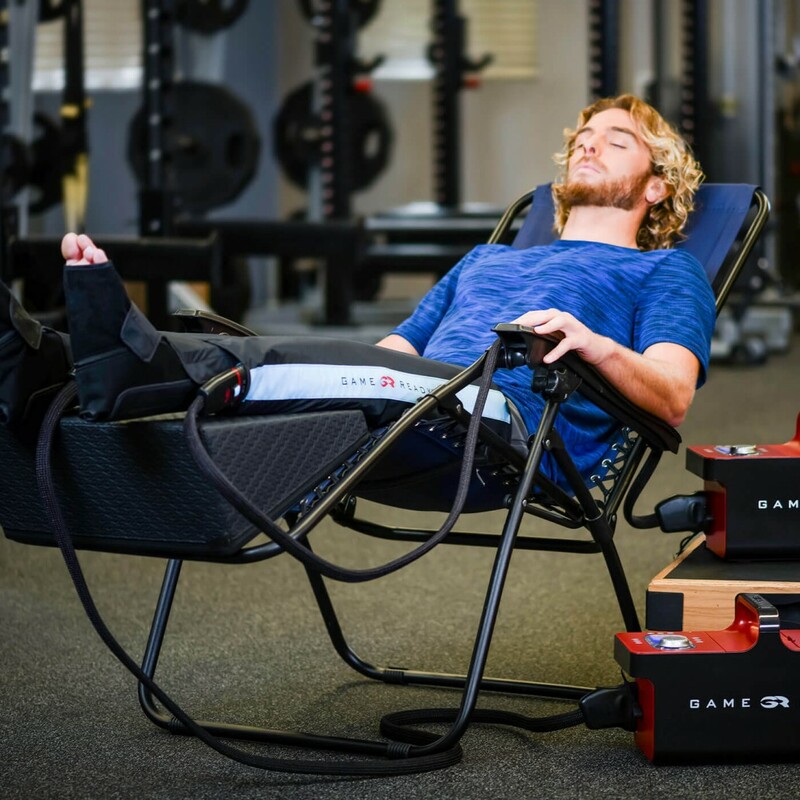 GameReady is the leader in active compression and cold therapy technology for injury treatment and post-operative recovery. GameReady® allows us to circulate ice water, while increasing and releasing pressure to the targeted treatment area. 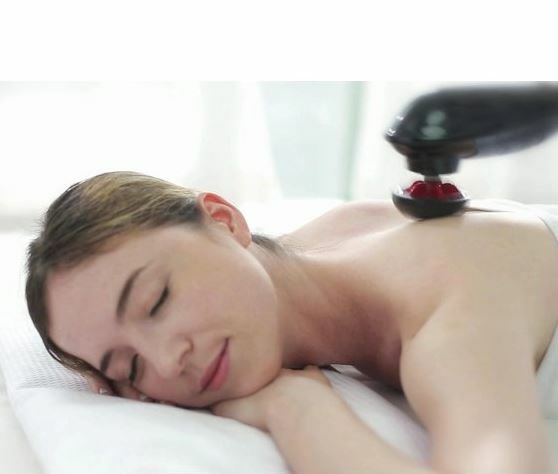 Electrical stimulating currents such as transcutaneous electrical nerve stimulation (TENS) and interferential current (IFC) utilize electrical energy, the flow of electrons or other charged particles from one area to another, causing depolarization of muscle or nervous tissue. 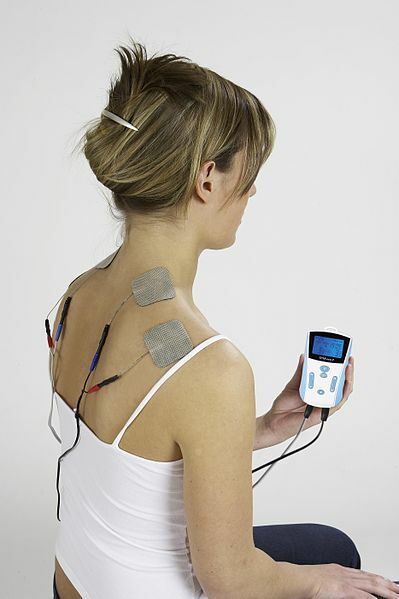 Electrical stimulation has most commonly been used for the modulation of pain through stimulation of cutaneous sensory nerves and analgesic mechanisms. Thermotherapy and cryotherapy, the application of therapeutic heat and cold, are referred to as conductive modalities - they utilize the conduction of thermal energy to produce a local and occasionally a generalized heating or cooling of superficial tissues with a maximum depth of penetration of 1 cm or less. Ideal for those who are in season,training for an upcoming event or recovering from surgery. Perfect for anyone who has a rigorous workout program that needs to incorporate a recovery routine. REST. RECOVER. REJUEVENATE. is also fantastic for those who work at a desk or are on their feet all day! You gotta take care of yourselves too! *THOR Laser Application available only with Doctor Prescription. *THOR Laser Application available only with Doctor Prescription. *You may choose the same service consecutively for either package. Show up 5 minutes before reserved time slot. No rollover time. No refunds.